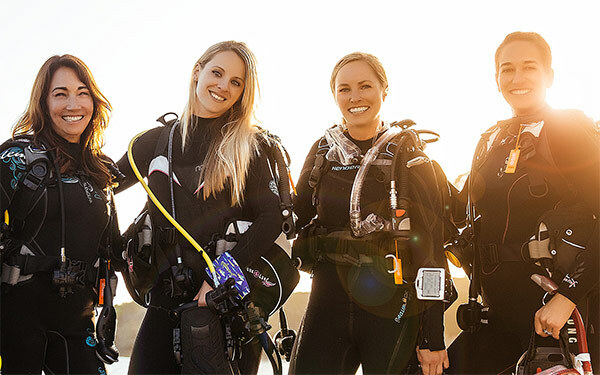 PADI is proud to present the inaugural PADI Women’s Dive Day on 18 July 2015, a special day to get women together, in the water and involved in diving. 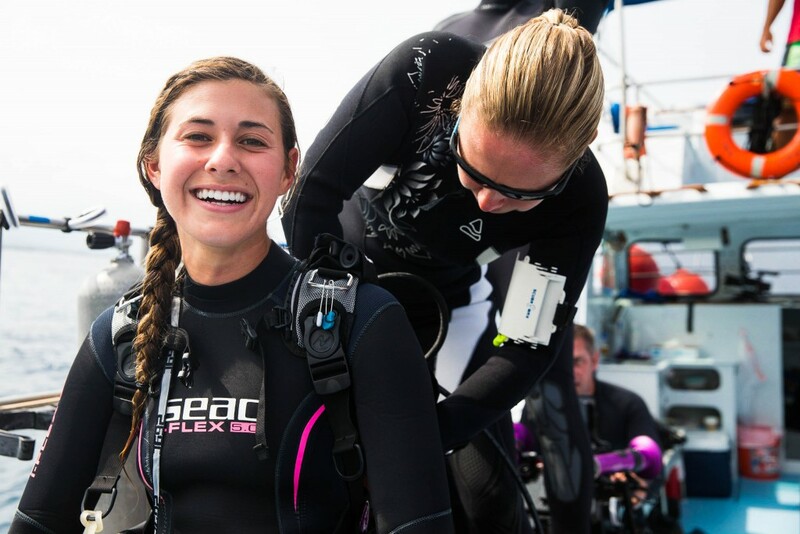 With numerous events being hosted around the world, the goal is to get as many women as possible, at every level, diving on the same day in order to build awareness and interest for the sport. While the focus is on women, all are encouraged to get involved. It’s a great opportunity to get the women, friends, and family members in your life together for a fun day of diving! 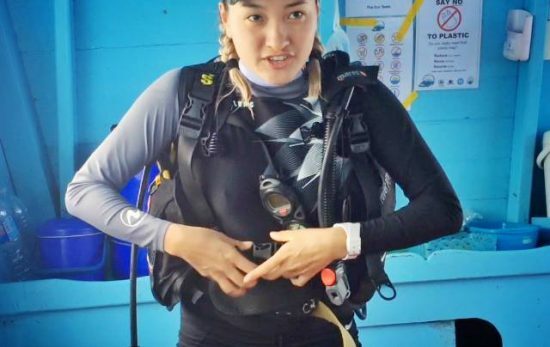 PADI Dive Centers and Resorts, dive clubs, and other organizations are encouraged to host female-friendly dives or events on 18 July 2015. Events vary by location, ranging from shark dives to beach cleanups to special speaker engagements. 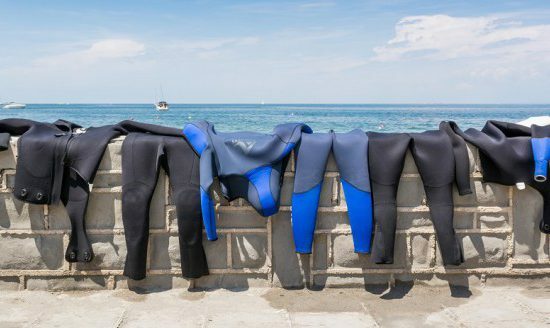 Some dive shops are offering the opportunity to try scuba diving through the PADI Discover Scuba® Diving program, while others are promoting the ReActivate™ option to refresh your scuba skills. 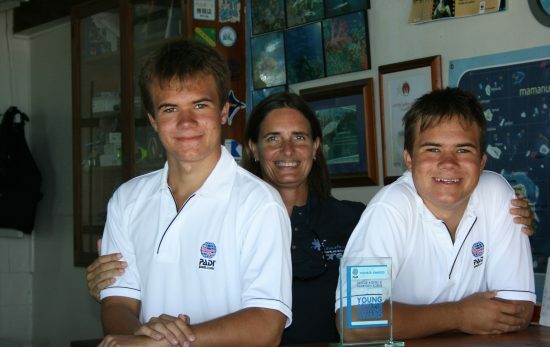 The History of Diving Museum of Islamorada, Florida will be supporting PADI Women’s Dive Day by highlighting women pioneers in their exhibits. 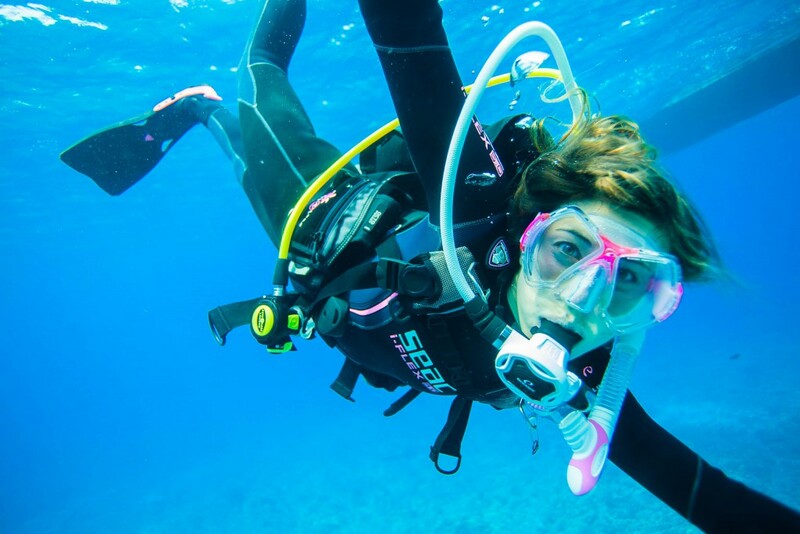 Check in with your local PADI Dive Center or Resort to see if they’re holding a Women’s Dive Day event and encourage them to get involved, if they’re not already. Otherwise, you can find an event or get more information at www.padi.com/women-dive. The map does not prepopulate, so please make sure you enter your location (city, state, country, zip code, etc.). Check back often, as events will be added daily. Interested in hosting an event or dive? If so, either use the “Sign Up Here” buttons for your region on the website above or email womendive@padi.com to get added to our event registry. Please include your store/business name (if applicable), contact name, email address, telephone number (for event inquiries), store/event website, latitude/longitude (if known), and event details. Please make sure you share your PADI Women’s Dive Day dives and experiences using the hashtags #PADIWomen and #PADIWomensDiveDay and encourage your local communities to get involved! 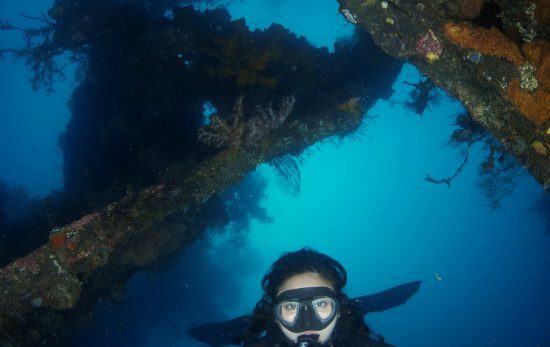 Don’t forget to check out the PADI blog to learn about women who are making significant contributions to the sport of scuba diving.